I read the news today, oh boy!- Music news from Saturday February 15, 1969. Aretha Franklin- well she was a once a century kind of talent/voice but on this night 50 years ago- incredibly a hairstylist named Vicki Jones was arrested for impersonating the Queen Of Soul- at a Fort Myers, Florida club. She pulled it off so well that not a single patron asked for their money back. 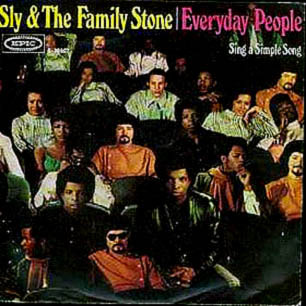 Sly and The Family Stones ‘signature song’- Everyday People hit #1 on the Billboard Hot 100 on this day- it would remain at #1 for four weeks. What a great song- from a great group. In the new edition of Rolling Stone magazine- they do a cover story on rock star groupies. link to article below. 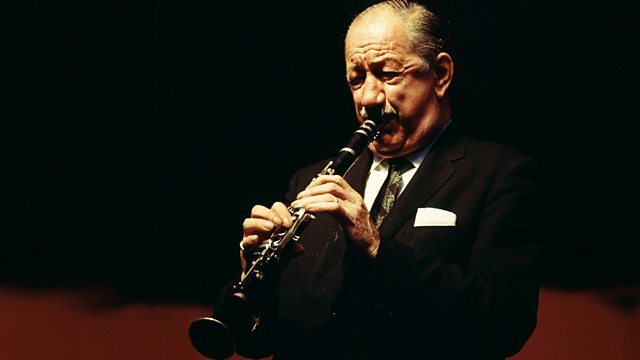 Jazz musician Pee Wee Russell dies at the age of 62. His last gig was at Richard Milhous Nixon’s inaugural ball. He was a clarinet player. Born in Maplewood, Missouri -he grew up in a town which received its fair share of publicity in 1969- Muskogee, Oklahoma- USA. Muskogee, Oklahoma. My dad’s hometown. Impersonations are just part of entertainment today. Vicki should have just told everyone ahead of time what she was doing–a lot of people probably would have still stayed. As for Pee Wee Russell–it that photo of him at 62? My God, he must have had a hard life! Didn’t people look older years ago? A few come to mind- President Johnson was only 64 when he died- he looked much older… I know he wasn’t a well man but Jackie Robinson died at 53 and looked 80. Yeah, that’s true. People matured earlier and accomplished a lot more compared to today where everyone wait to have kids, no one can really afford a house anymore, people in their 30s, 40s and up are renting, and our role models are The Housewives and Kardashians. Better food and definitely better health care (though not affordable!) now too…..